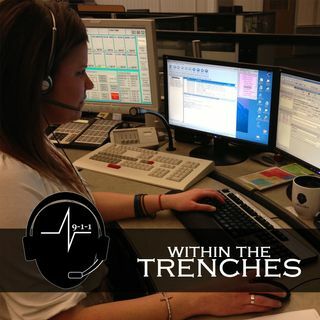 wttNewLogoWelcome back to another excellent episode of Within the Trenches. The show has reached episode 70 and I have to admit that when I first created this show I didn’t think I would reach a number this high. I have enjoyed every moment of this and I will continue to do the show until the 9-1-1 stories run out. This is also going to be the last episode in the 2014 National NENA Conference series. In this episode I spoke with Stacy, a dispatcher with SERESA, a central dispatch for three ... See More cities within Macomb County in Michigan and a Friends of 911 Scholarship winner. The episode could not have gone any better and it was awesome speaking with Stacy.